Home » authors , editors , free event for writers , free online conference , free online event for writers , Jo Linsdell , PD15 , promo day , promo day event , publishers , Writers » Who Should Attend #PD15? Promo Day is a whole day event dedicated to promoting, networking, and learning. Whilst other writers conferences concentrate on how to write, Promo Day is geared towards what to do AFTER you've written. It's emphasis is on Book marketing and promotion, and building your author brand. Through the pitch sessions that take place during the event, Promo Day also helps writers on the road to publication. The event also provides loads of opportunities for authors to promote their books and for companies to promote their services. 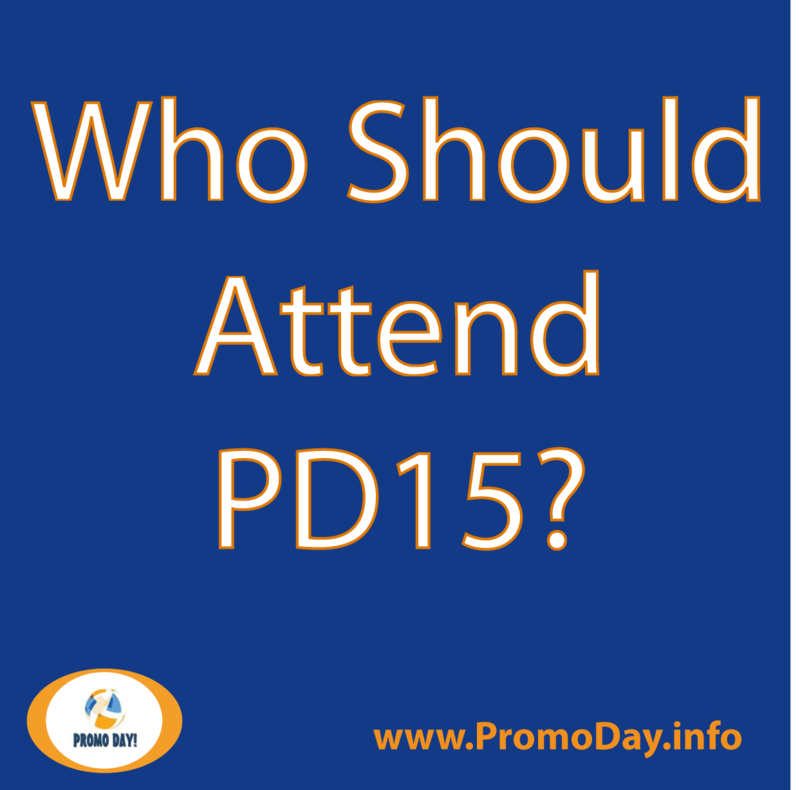 So who should attend PD15? Anyone and everyone interesting in book marketing and the publishing industry. Writers, authors, publishers, editors, book cover designers, illustrators, virtual book tour companies and other PR companies, virtual assistants... basically everyone who wants to learn more about promoting and networking, that wants to connect with people in the publishing industry, or that offers services related to marketing and/or publishing.